If you like botany or plants etc. 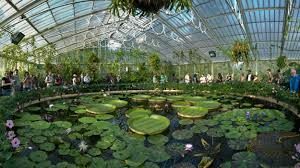 Kew Gardens is one of the best. I spent one whole day there exploring all of it but it was not enough. It is near Richmond which is close to London. There are many glass houses that host plant species from a variety of countries and continents. It also has a humid glass house to host plants from the Mediterranean environments. 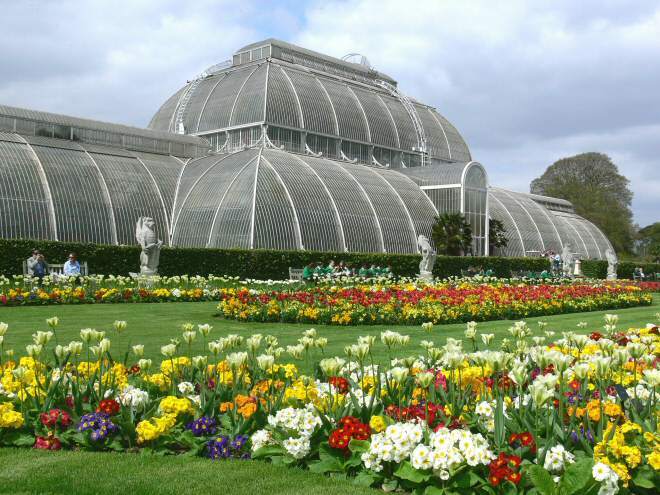 This also known as Kew gardens temperate house. There are a few very old trees with huge barks. It’s a nice place to visit in summer – relaxing with family, having a brunch outside and taking a nap below huge trees. Traveling by Train in England and London – Information on getting and reading your train ticket, the high speed, and regional train system; a link of train schedules.